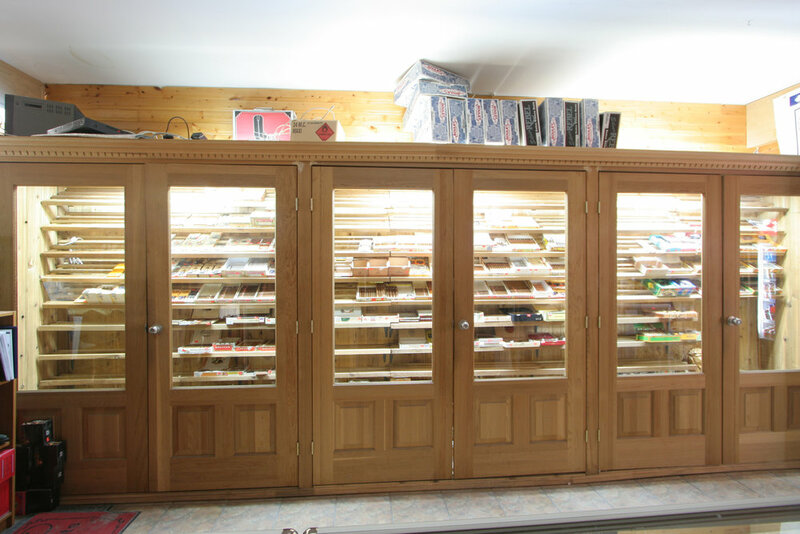 We have been serving Kingston for over 70 years. 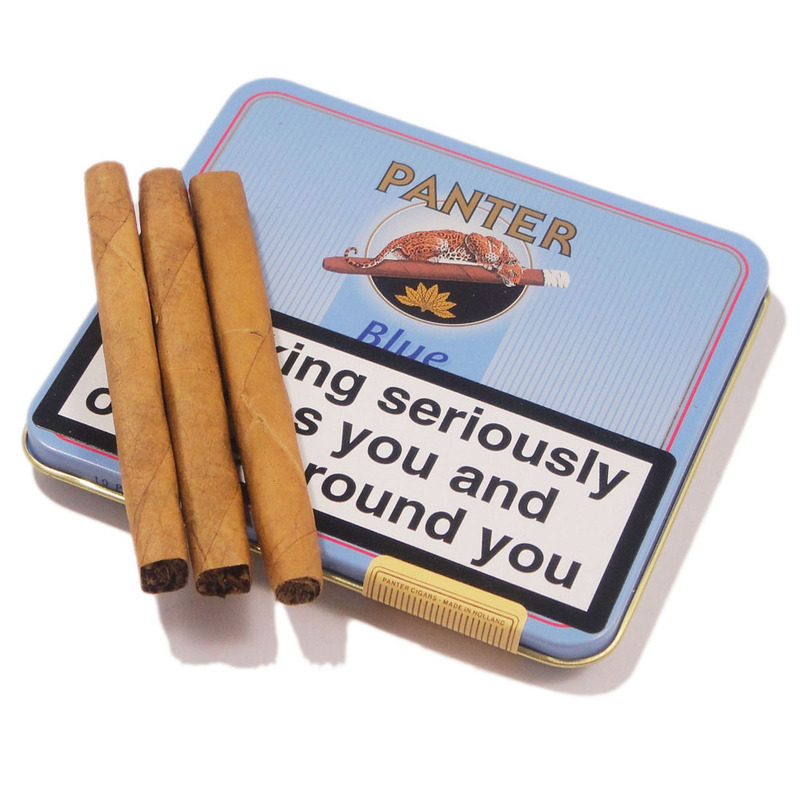 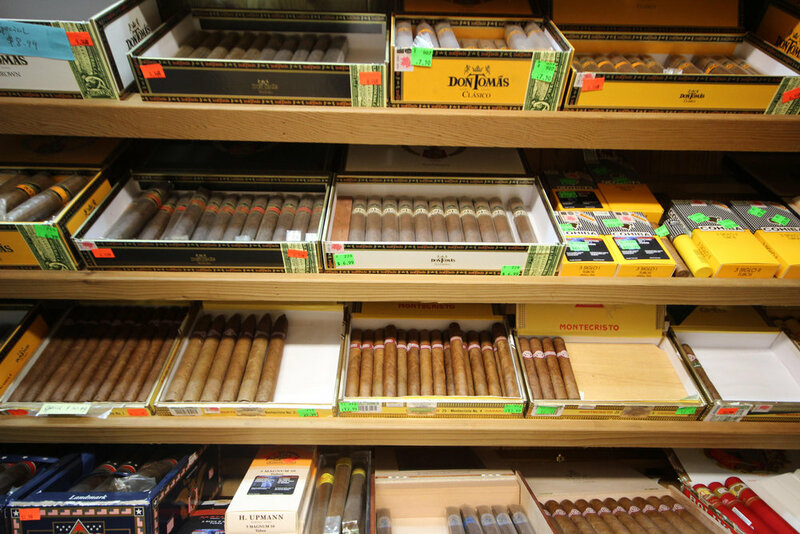 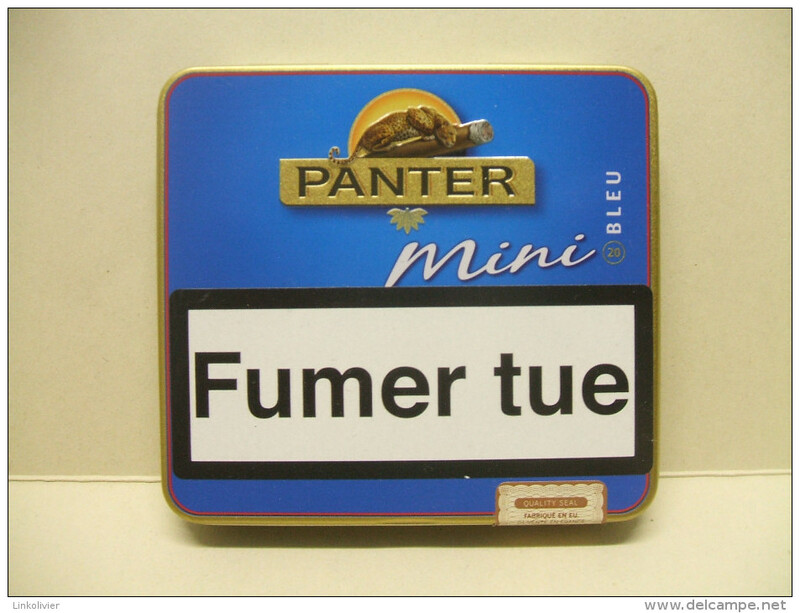 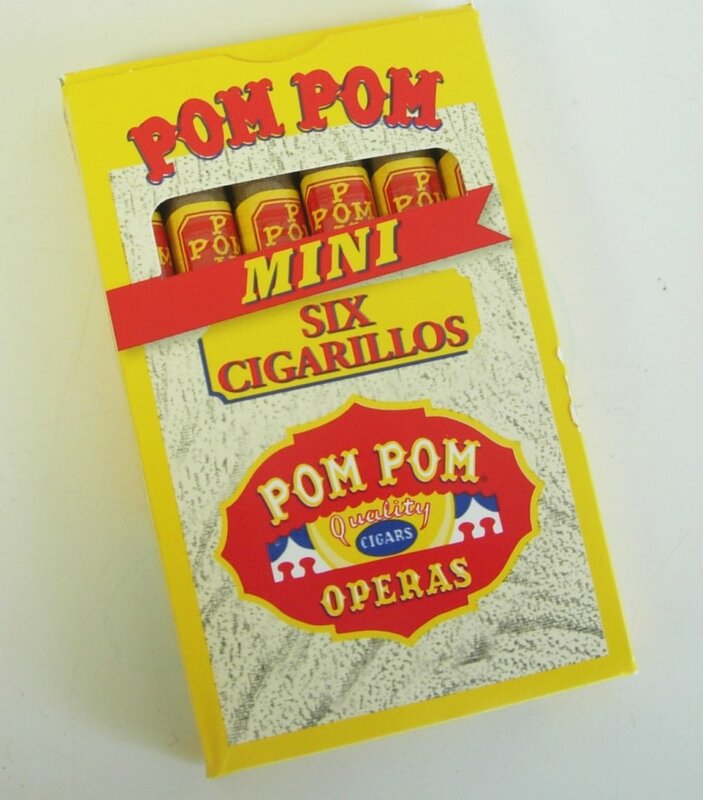 Huge selections of Cuban and Non-Cuban Cigars. 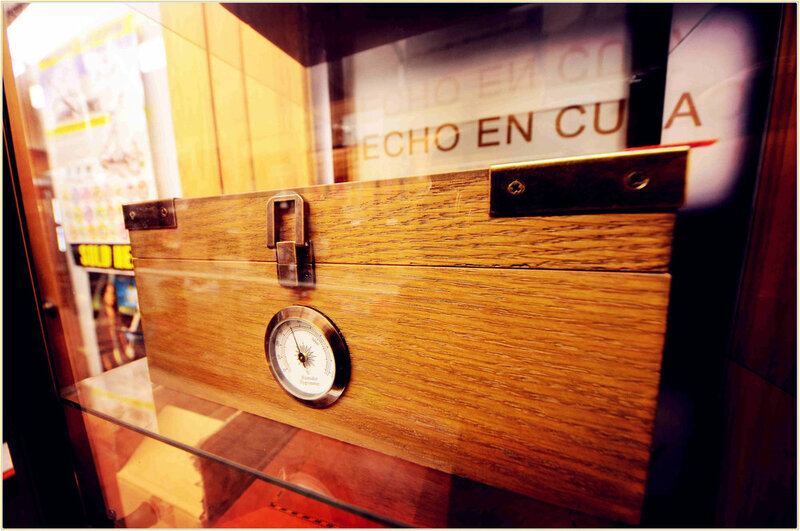 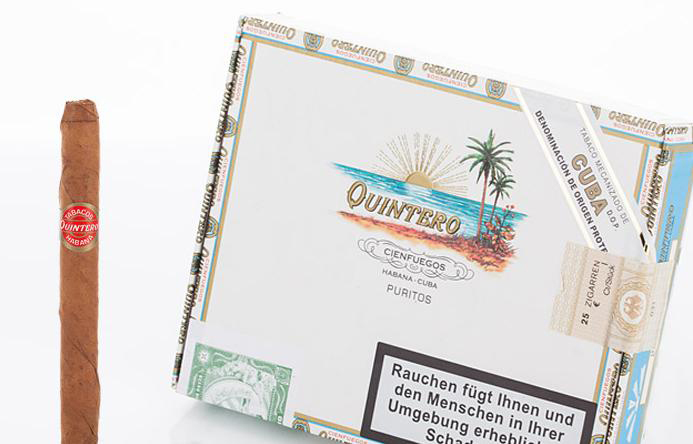 Our cigars are authentic, and all are well maintained under appropriate humidity and temperature. 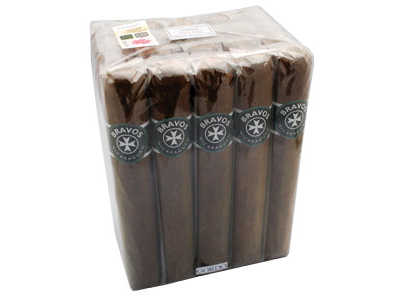 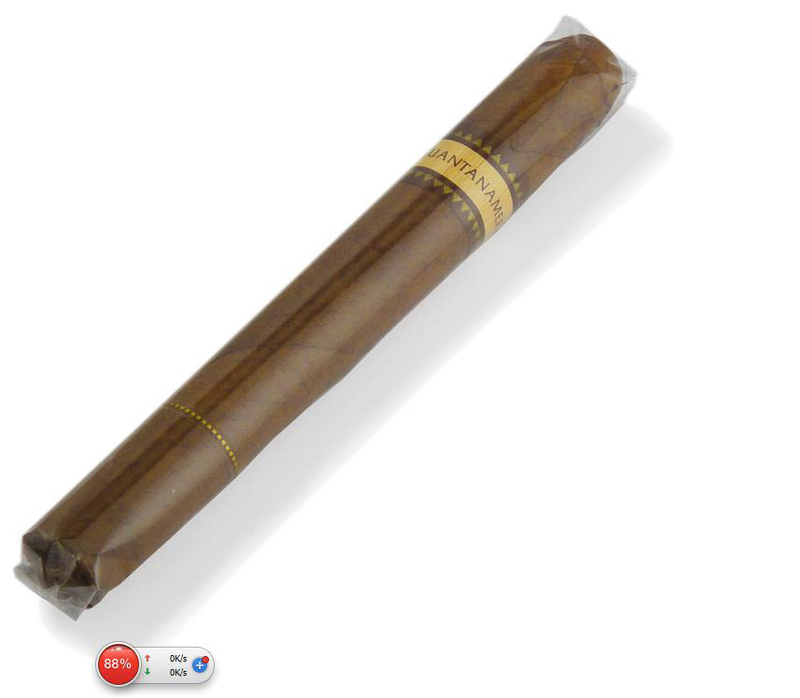 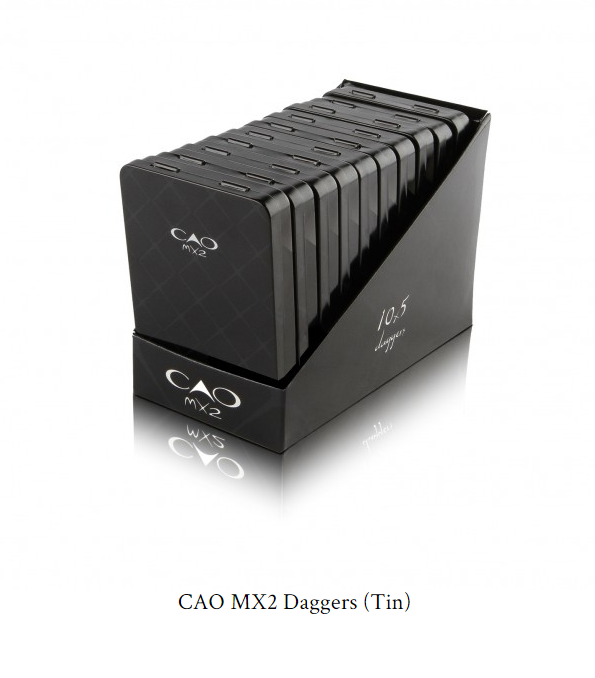 Our cigar prices are even cheaper than most of the cigar shops in Toronto. 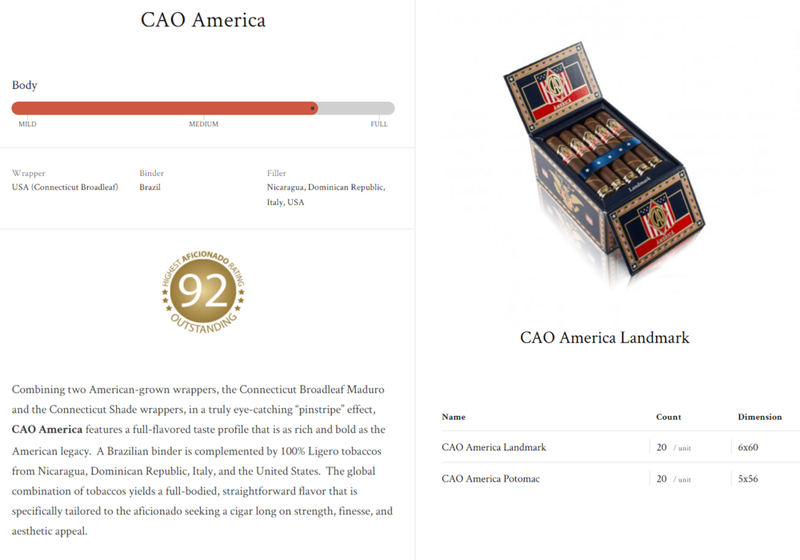 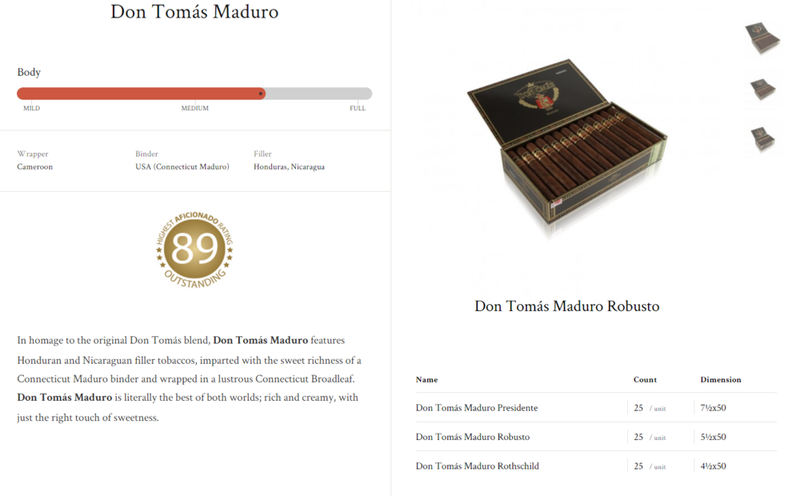 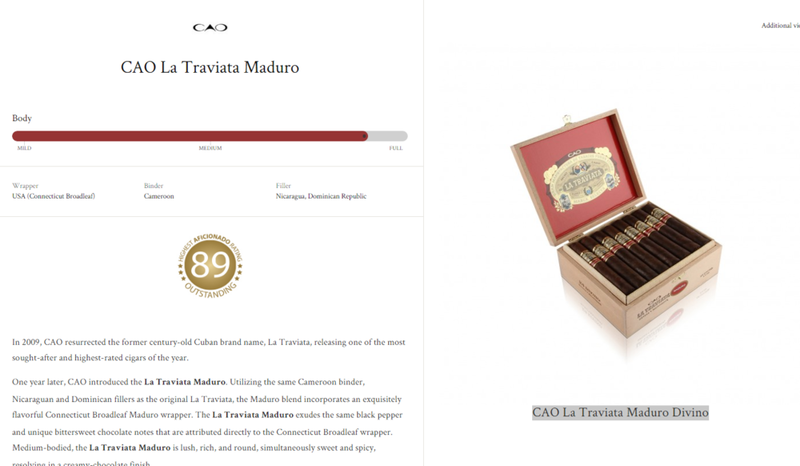 Cigar Brands: Bolivar; Cohiba; H.upmann; Hoyo De Monterrey; Jose. 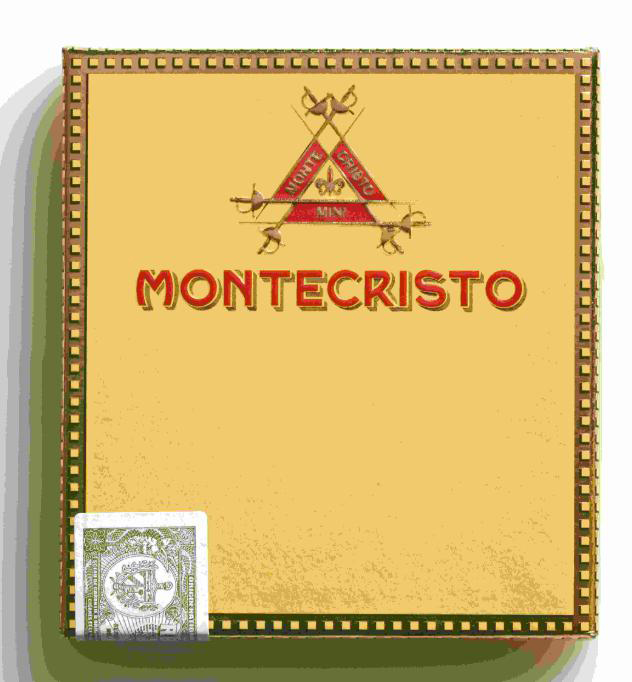 L Piedra; Montecristo; Partagas; Quintero; Romeo Y Julieta ; Guantanamera; (Mini ; Club, and Puritos on Cohiba, Montercristo; Partagas, RJ; & Guantanamera); DonTomas ; CAO ; Macanudo; W&D; Gold Band; 263; It's for boy/girls; Bravos (red /green/yellow); Dutch Master Palma Chocolate; CASA De Garcia; Spirit of Cuba; Imperiales; Bances; Punch; Vegafina; Flor De Copan; Puros Indios; Alec Bradley. 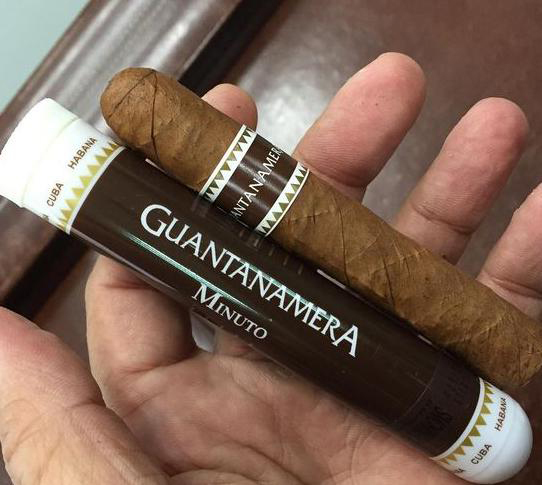 Black Lotus Cigar & Flor De Claro. 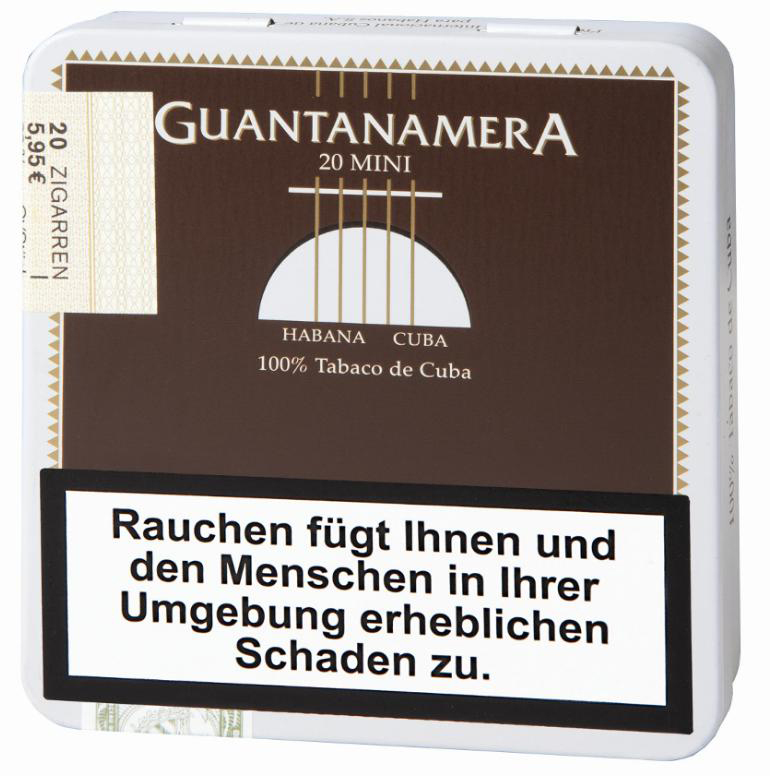 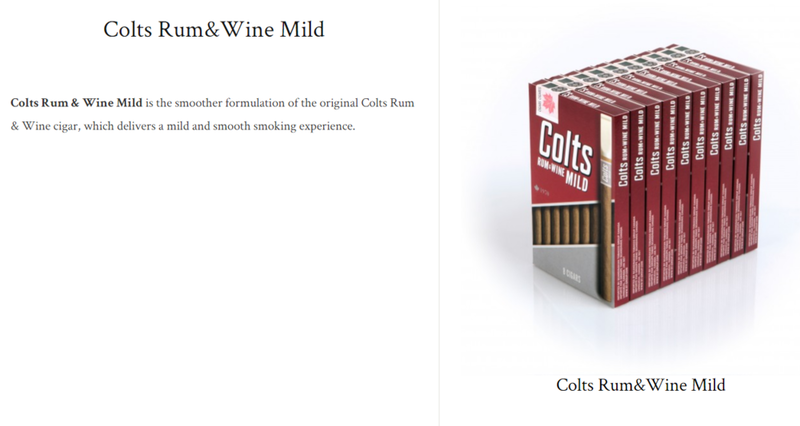 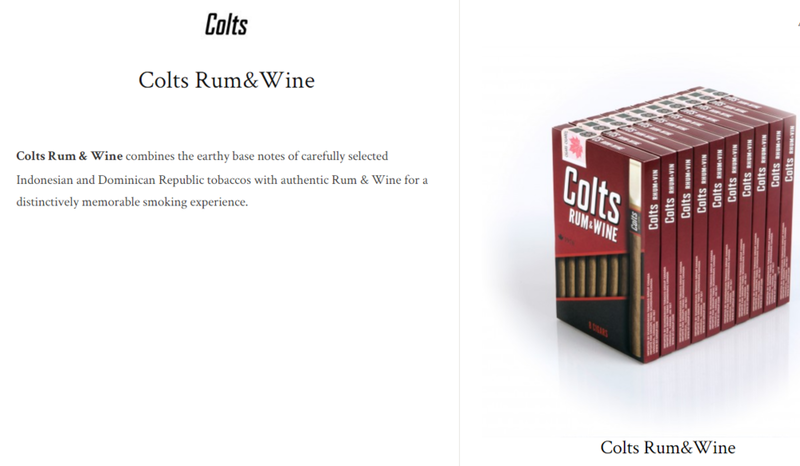 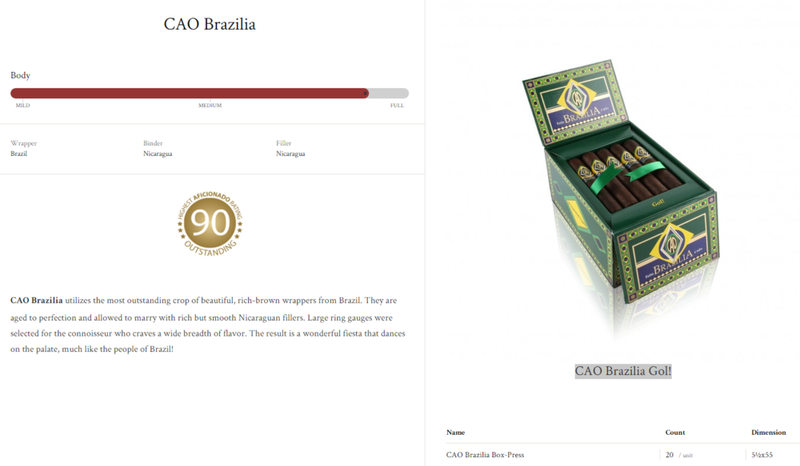 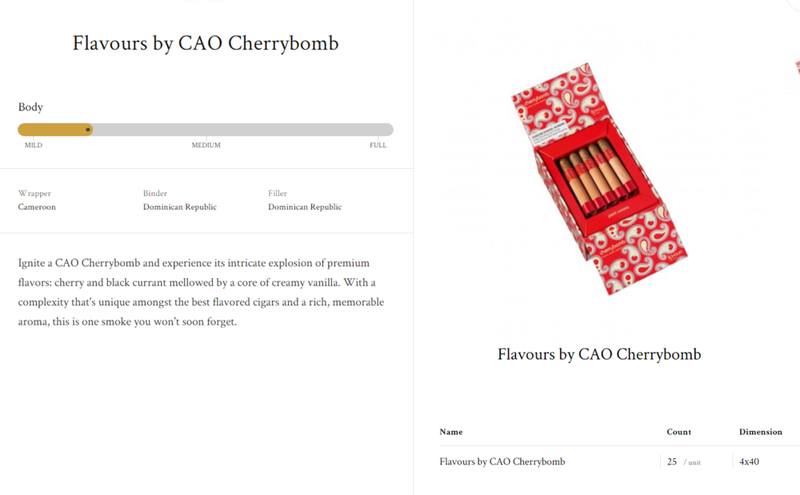 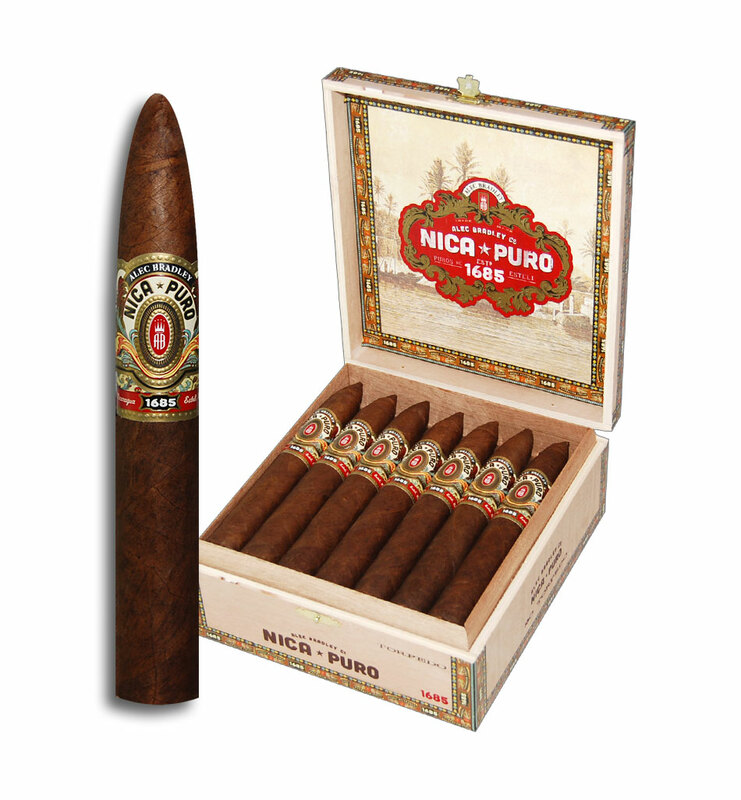 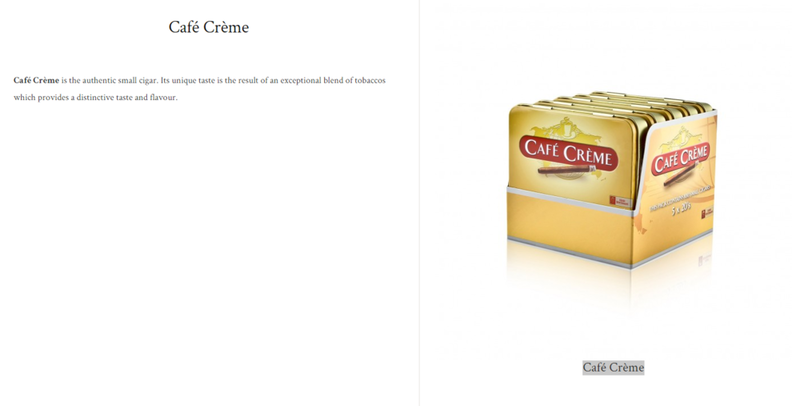 New to Cuban cigar, check our Top Seller !